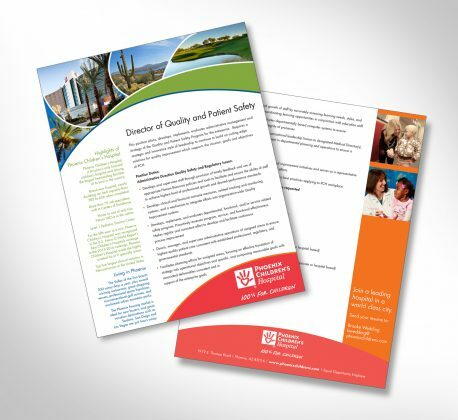 The right brochure can greatly improve your recruitment efforts. That’s where Quaintise comes in. 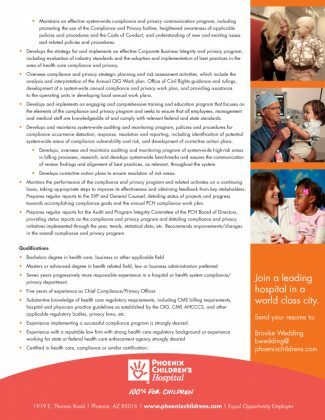 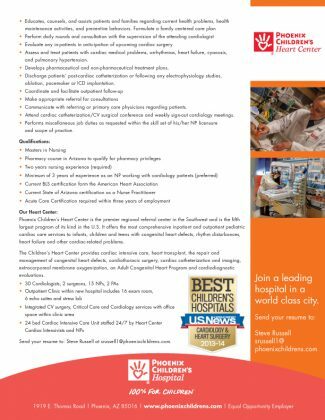 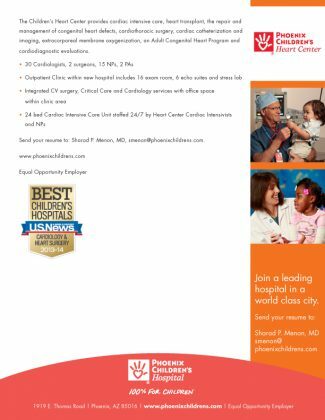 Our team of designers, content writers, and staffing experts helped Phoenix Children’s Hospital find the perfect candidates for open positions. 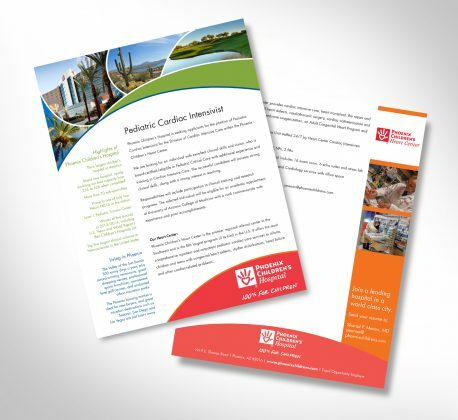 Brochures are a cost- effective way to get information out to the public in a clean, presentable way. 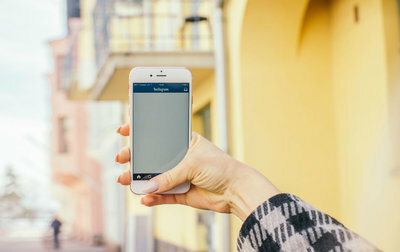 They not only educate prospects, but they differentiate brands from competitors. 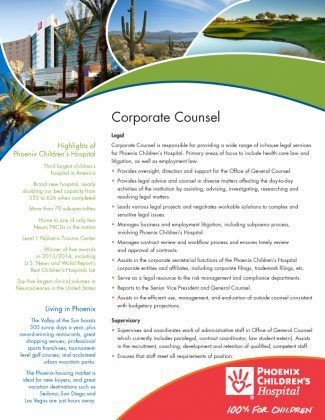 We created the perfect tool for building a successful PCH team, and even more successful business.